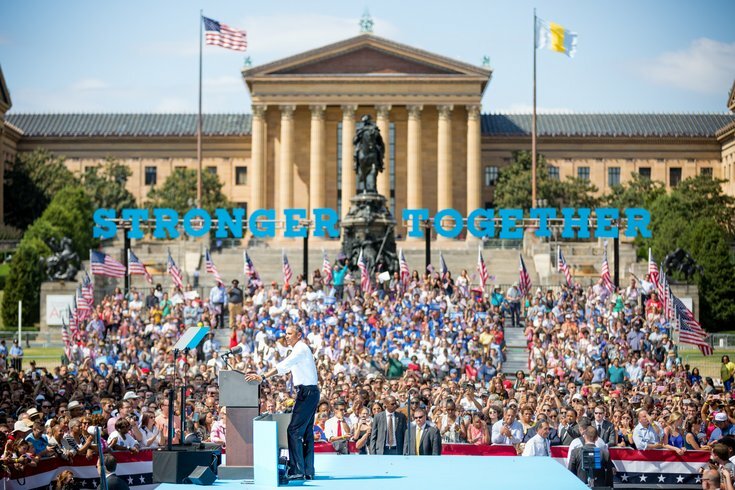 President Barack Obama spoke in Philadelphia at a campaign event for Democratic Presidential candidate Hillary Clinton in front of the Philadelphia Museum of Art on Tuesday, Sept. 13, 2016. As 2016 draws to a close, I’ve been looking back over the events we covered this year and the news you followed. 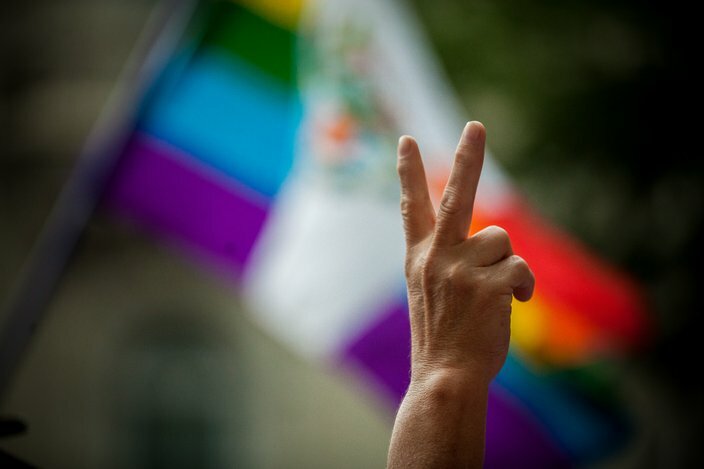 While many of our stories focus on important local issues or everyday life, Philadelphia played host to some major events this year including the Democratic Nation Convention. The following is a compilation of images that I made for PhillyVoice in 2016. Here are some of those stories again, from the big headlines to the personal experiences shared by the community. 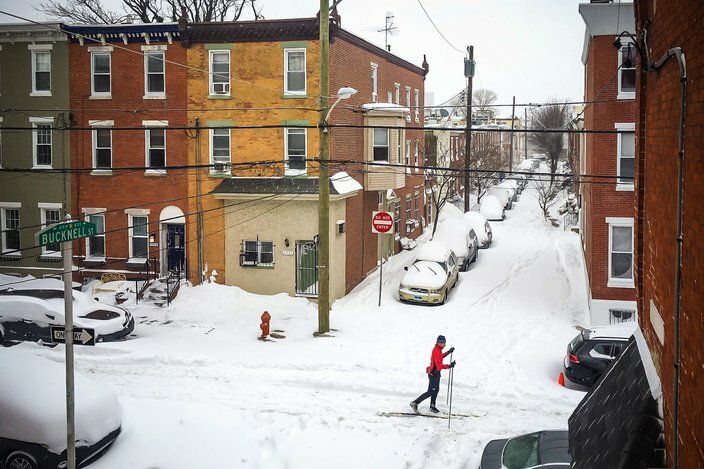 Fairmount resident Brian Curtis cross-country skis along Parrish Street on Saturday, Jan. 23, 2016. A group of dedicated skateboarders skate at Philadelphia's LOVE Park on Monday, Feb. 15, 2016, the final day before the park would close for renovations. Mayor Jim Kenney lifted the decade-plus-long ban on skateboarding in the park several days earlier, allowing skateboarders time to enjoy the legendary skating location one final time. 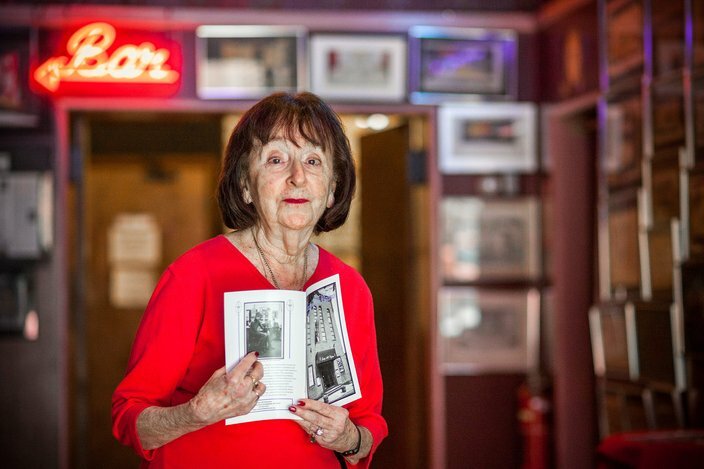 Deen Kogan, co-founder of the Society Hill Playhouse, stands in the entryway of the theater during an interview with PhillyVoice on Feb. 29, 2016. The historic playhouse was demolished in the summer of 2016 and will be replaced with condominiums. 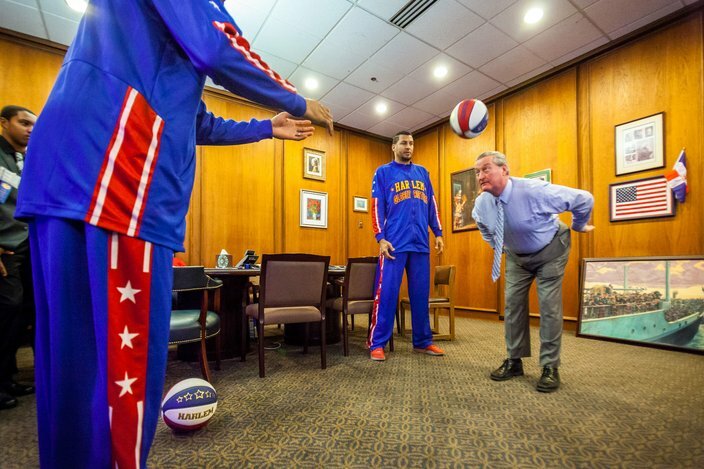 Members of the Harlem Globetrotters teach Philadelphia Mayor Jim Kenney a few tricks in his office on Monday, Feb. 28, 2016. 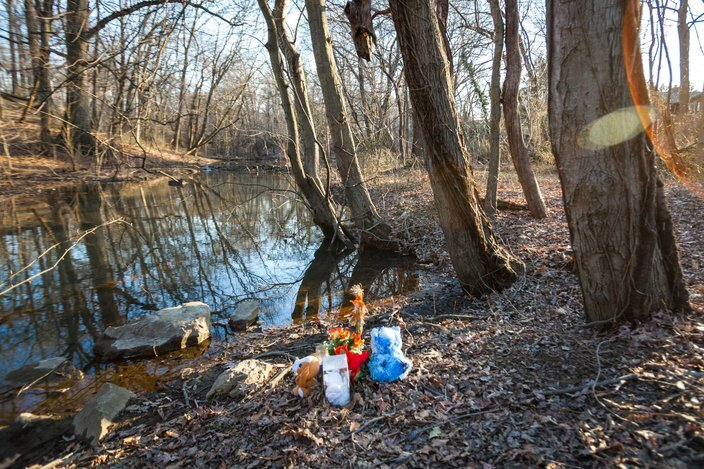 The location where the body of 3-year-old Brendan Creato was found, along an inlet to the Cooper River in Haddon Township, New Jersey, on Mar. 8, 2016. Sam Calagione, owner of Dogfish Head Brewing, break dances on a busy Center City street during rush hour on Tuesday, March 22, 2016. 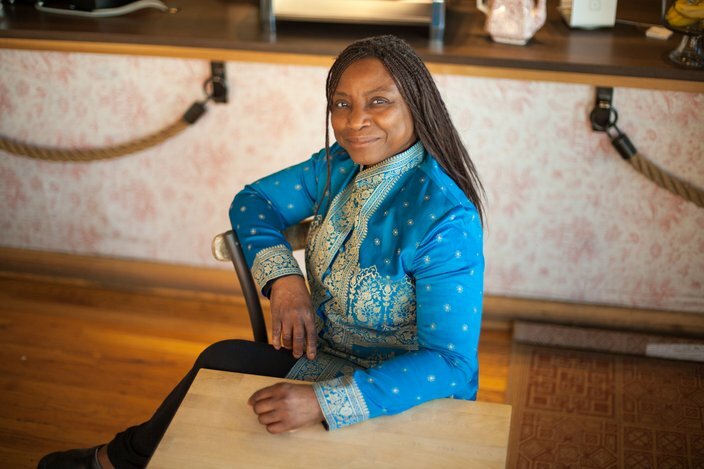 Toyin Ajayi-Framkel is the owner of the Lucky Goat Cafe in the Fairmount neighborhood of Philadelphia. 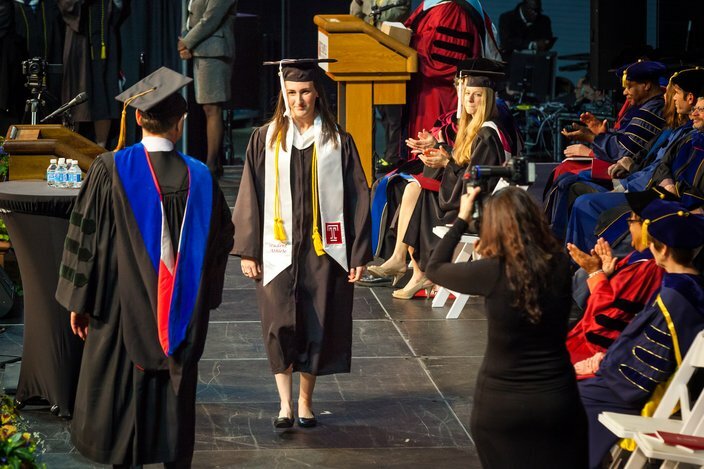 Rachel Hall walks across the stage of the Liacouras Center during the commencement ceremony for the College of Liberal Arts at Temple University on Thursday, May 5, 2016. The Temple Lacrosse player was given a 20-percent chance of survival after being severely injured following a hit-and-run crash. 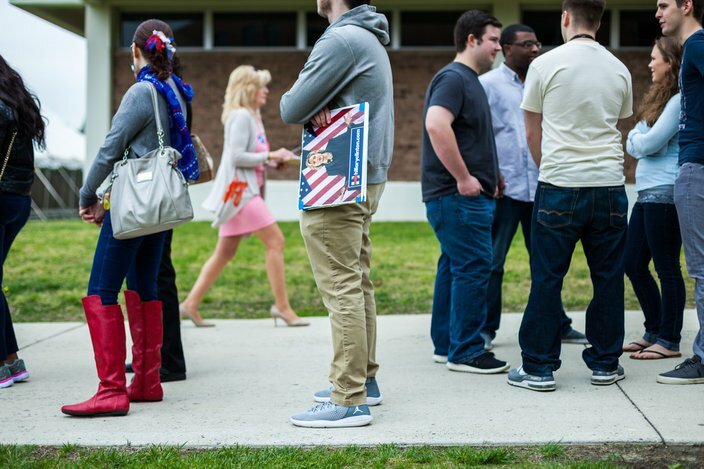 Hillary Clinton supporters wait to enter the gymnasium of Camden County College on Wednesday, May 11, 2016, where Democratic presidential candidate, Hillary Clinton would speak. 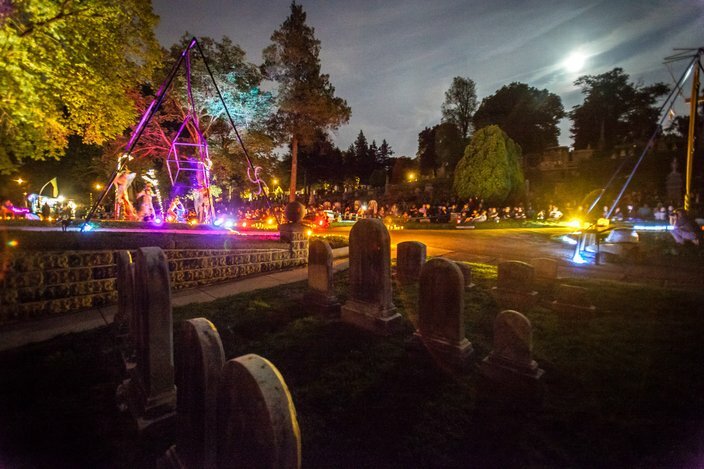 Multiple stages of the 'Ghostly Circus' were built into the landscape of Laurel Hill Cemetery on Friday, May 20, 2016, for an event that featured aerial performances, dance, and fire spinning. 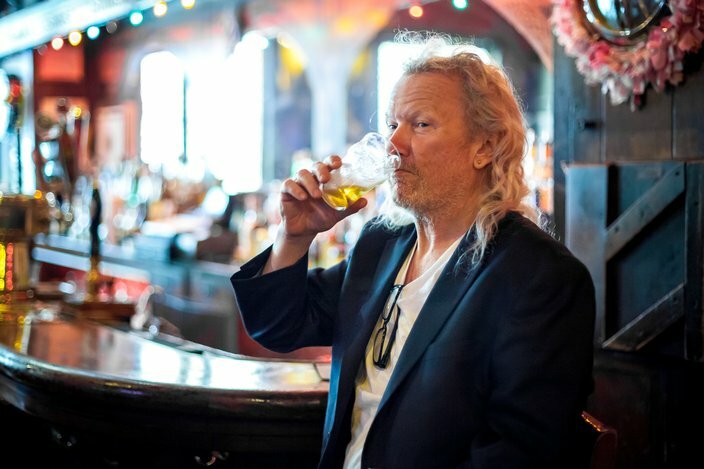 Fergie Carey, owner of the long-standing Fergie's Pub in Center City, drinks a beer during a recent photoshoot. Circus performer, Nicole Burgio, dressed as Marilyn Monroe, swings from a trapeze as her dress blows in the wind during the 'Cabaret Pinot Noir,' an exhibition at the Philadelphia School of Circus Arts on Saturday, June 4, 2016. Lady Gaga performs during the Camden Rising concert at the BB&T Pavilion in Camden, NJ, during the Democratic National Convention. 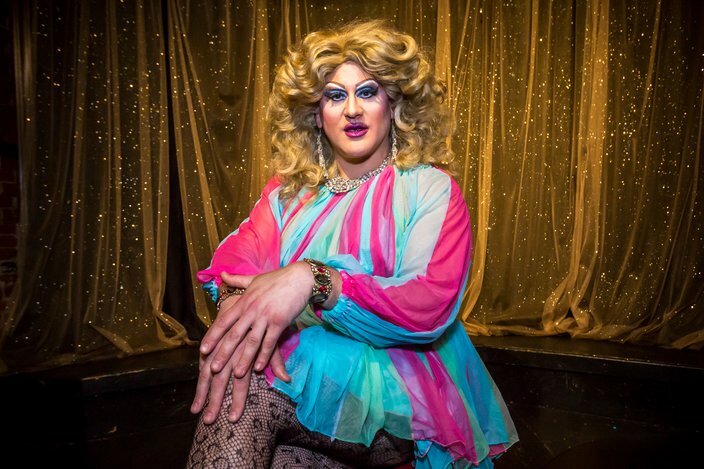 Philly drag queen Miss Brittany Lynn poses for a photo before a performance at Tabu Lounge & Sports Bar on Aug. 10, 2016. 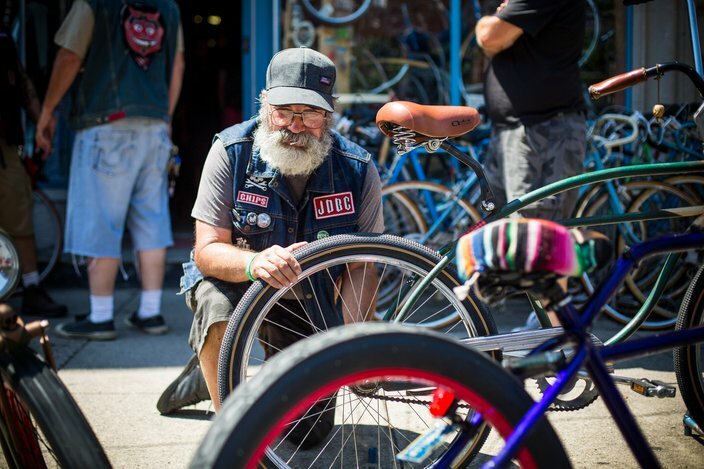 Harry Deaner, or “Chips,” makes a repair to fellow member's bike in front of Via Bicycle on South Ninth Street. 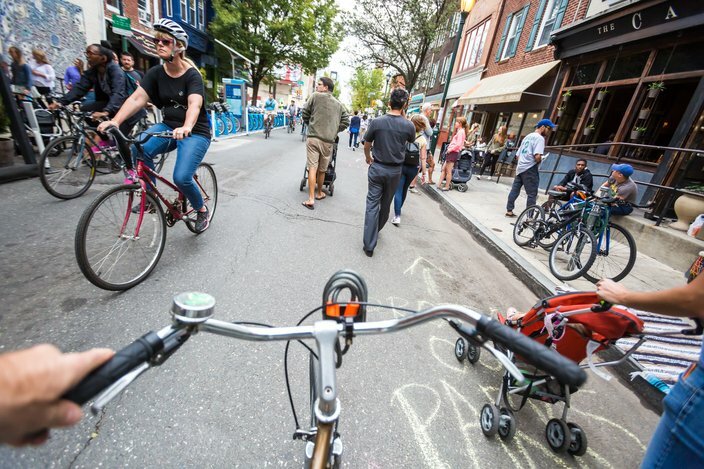 The bike club from New Jersey came to Philadelphia to cruise the streets Aug. 11, 2016. 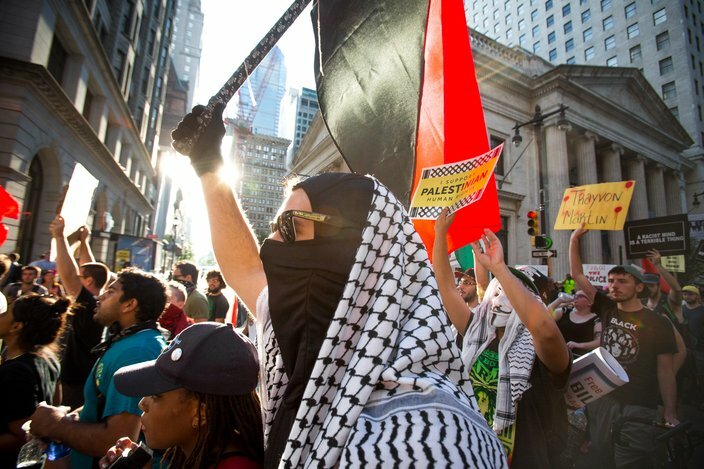 Protest groups march along south Broad Street to the Wells Fargo Center during the 'Shut Down the DNC' protest on July 26, 2016, which was held during the Democratic National Convention. Demonstrators came from all corners of the country to voice their opposition to presidential candidates, Hillary Clinton and Donald Trump. 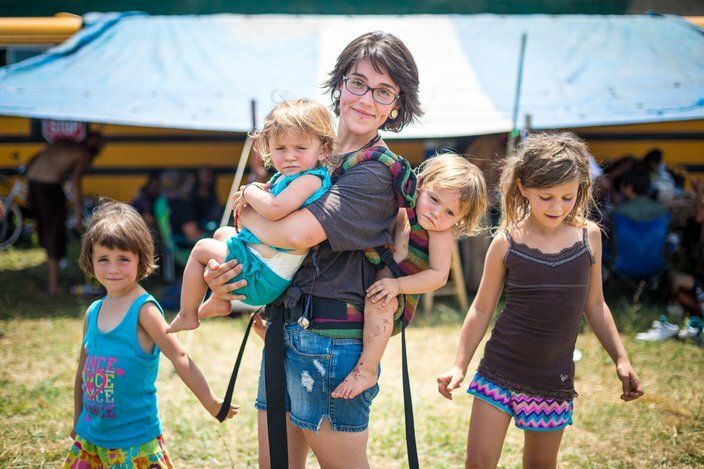 Willow and her four children stand on the grounds of the Clintonville Shantytown, a temporary tent city modeled after the Hoovervilles of the 1930s, that was constructed in Kensington during the Democratic National Convention by members of the Shining Light Kitchen and the Rainbow Gathering. Brad Stanek, 29, stands near the top of the Apple Pie Hill fire tower, Sept. 20, 2016. 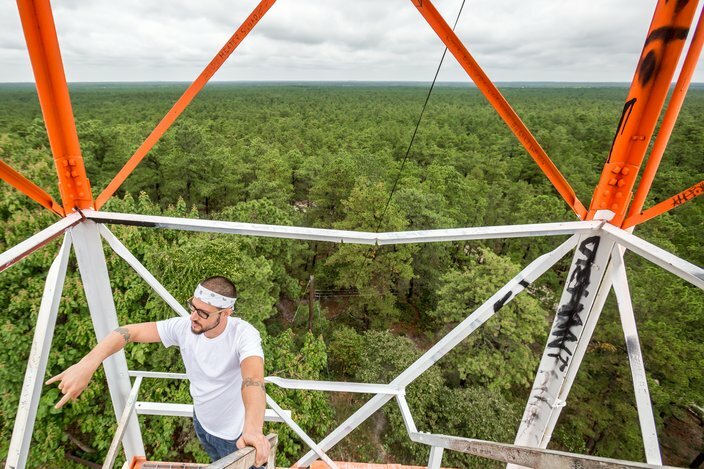 From this point in the heart of the New Jersey Pinelands National Reserve, one can see the skylines of both Philadelphia and Atlantic City on a clear day, and is used to observe the most fragile part of the 1.1 million-acre ecosystem, giving a high vantage point to spot forest fires. PhillyVoice reporter Sinead Cummings hangs in the 'Skin the Cat' pose during an Aerial Yoga lesson at Amrita Yoga and Wellness Center in Fishtown on Sept. 30, 2016. 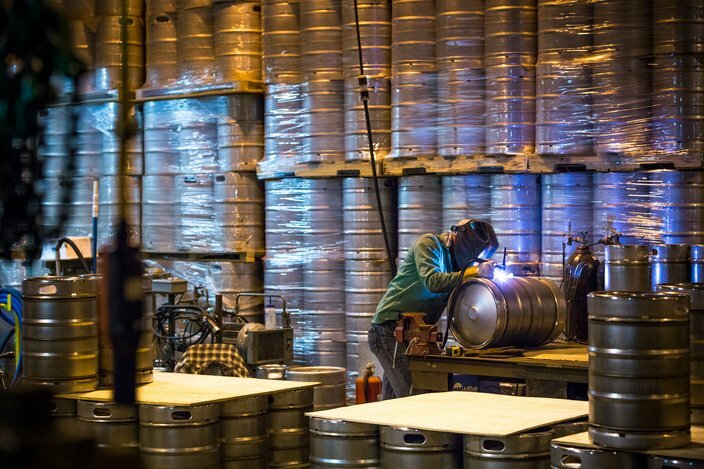 The American Keg Co. in Pottstown, Montgomery County, is the only facility in the country producing kegs made from American steel. Here, production manager Kellby Ochs repairs a weld made by a robotic welder. 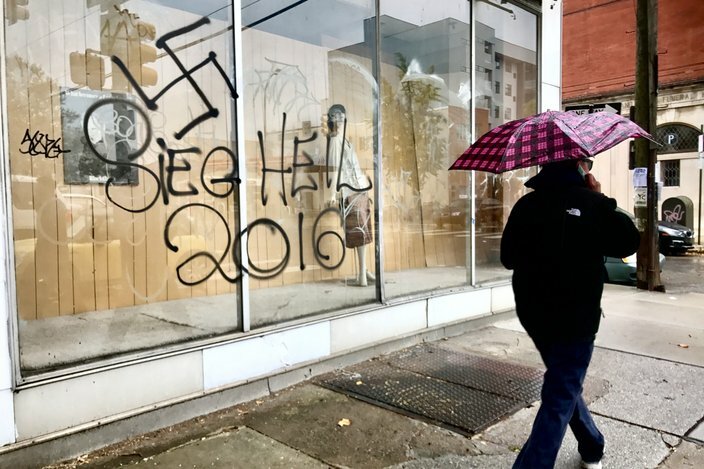 This photo shows one of two swastikas that were spray-painted on the window of a closed business at 1300 S. Broad St. in South Philly. The phrase “Sieg Heil” is German and translated it means “Hail Victory.” It was a common chant at political rallies in Nazi Germany during the 1930s.